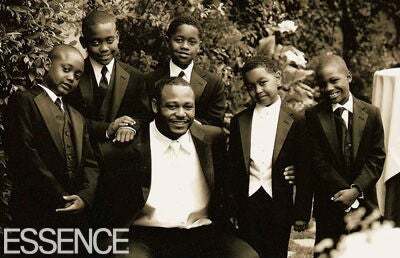 Ed Hartwell, center, is flanked by, from left, nephews Dereon and Michael, Lisa’s sons Jordan and Justin, and nephew Lil Jordan. 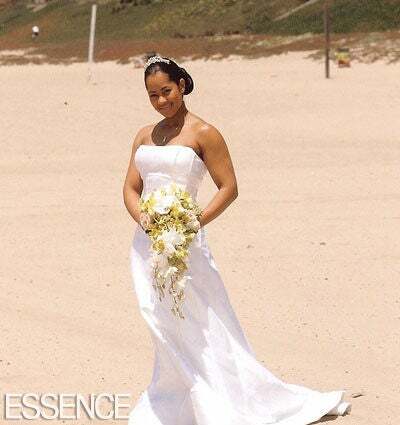 Lisa Wu Hartwell is radiant in a strapless white gown at The Verandas in Santa Monica, California. 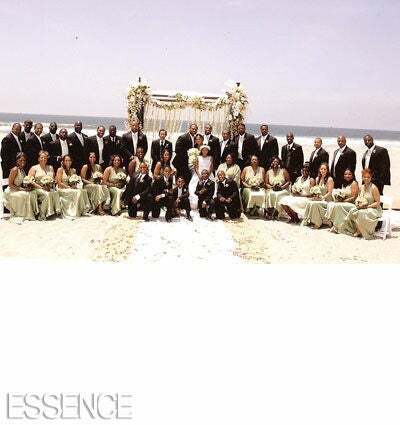 The Hartwells’ wedding party looks picture-perfect. 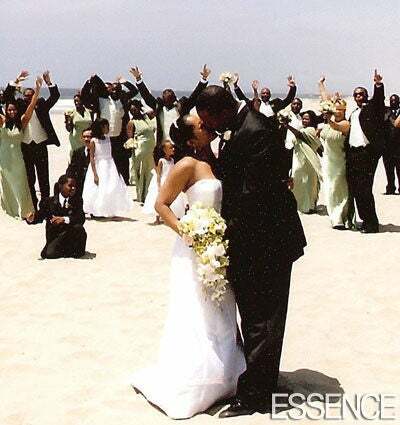 Ed plants tender kisses on his new bride, Lisa. 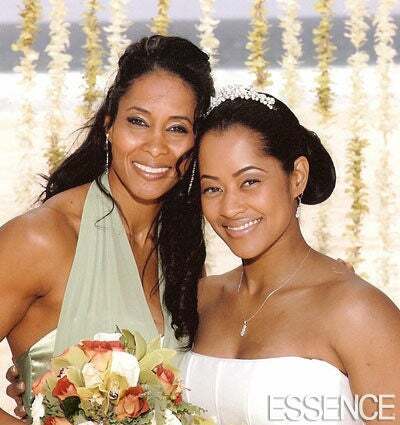 Lisa’s maid of honor and big sis Sherrie Wu are aglow. 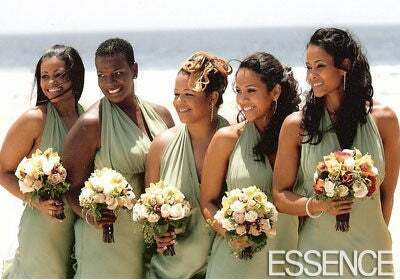 Bridesmaids Crystal Poland, from left, Crystal Lofton, Michelle Patterson, Inga Beckham and maid of honor Sherrie Wu hold it down for their girl and new bride Lisa Wu Hartwell. 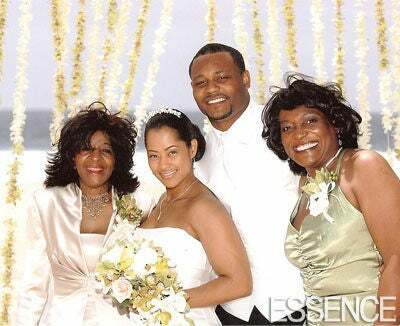 Lisa and Ed are flanked by their mothers Victoria Wu, left, and Ruth Hartwell. 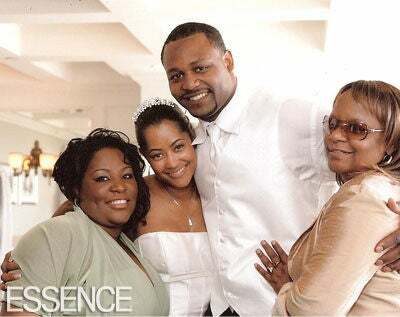 Lisa’s cousins Kemia and Jerline Thompson show the new bride and groom some love. 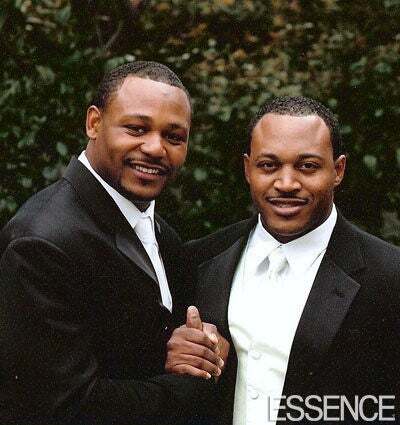 Ed and big bro Mathew Hartwell are dapper in their black tuxedos. 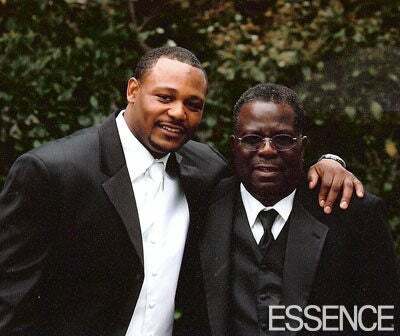 Ed and Eoles “Pops” Burist bond like father and son. 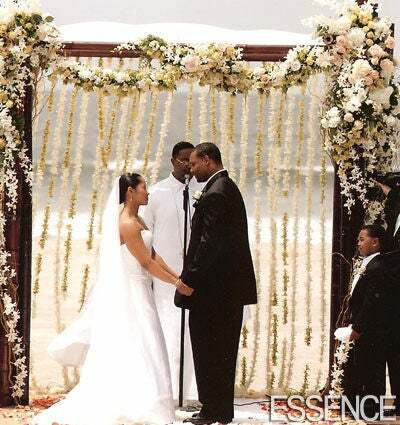 Newlyweds Lisa and Ed walk off into the sunset. Lisa’s brother and groomsman Andre Wu and wife and bridesmaid Jenny take the stroll. 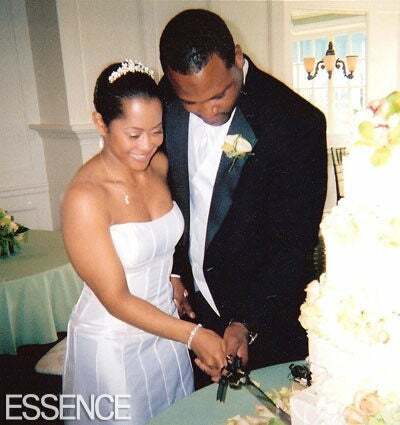 The Hartwells cut their wedding cake. 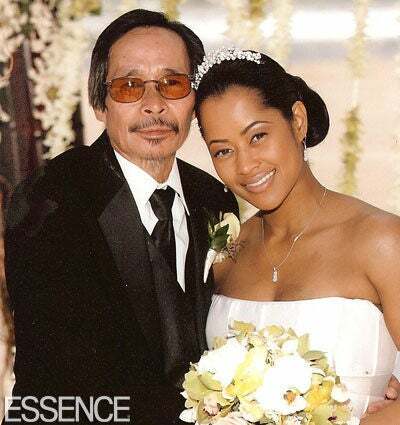 Lisa’s father, Stanley Wu, takes time to shower his daughter with well-wishes and love. 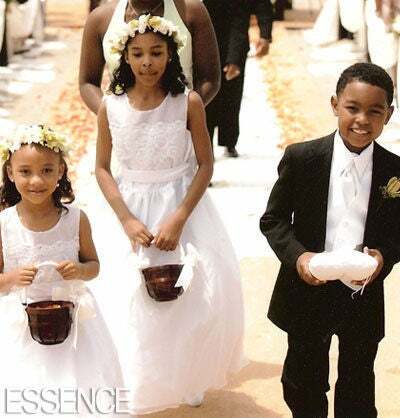 Lisa’s nieces serve as the flower girls while her son Justin, the ring bearer, keeps his eyes on the prize. 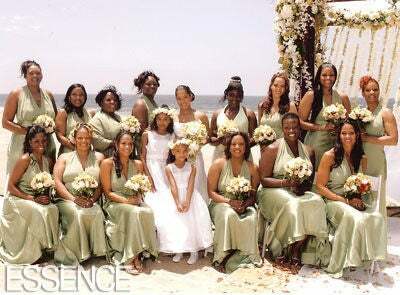 Lisa Wu and her bridesmaids and flower girls enjoy the beautiful shoreside. 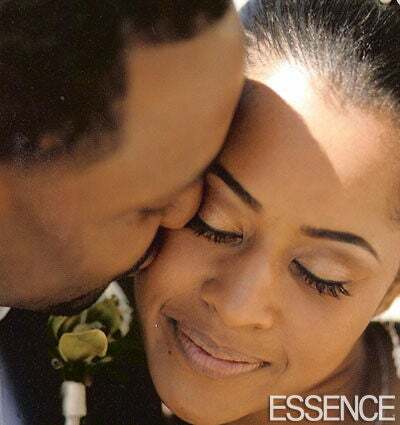 Lisa and Ed flew the Bishop Jeronn Williams of New Life International Family Church in Atlanta to marry them. 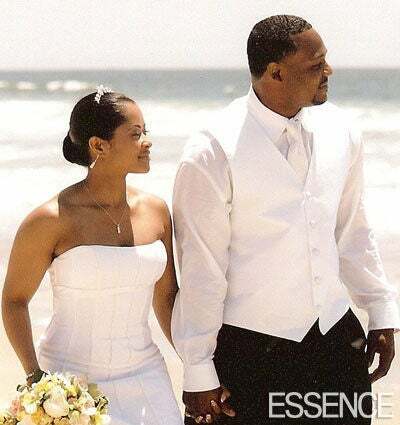 The couple, who married in a simple church wedding on December 31, 2005, held their formal ceremony at The Verandas in Santa Monica, California, on May 20, 2006. Lisa and Ed’s wedding party cheer them on as they share a tender moment. Ed only has eyes for his bride Lisa. 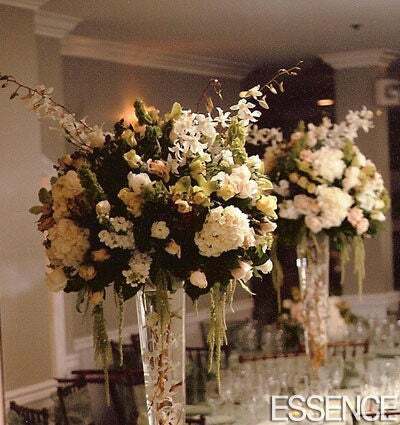 Lindy Nomora-Ker, the owner of Commerce Flowers in Commerce, California, provided Lisa’s wedding flowers.